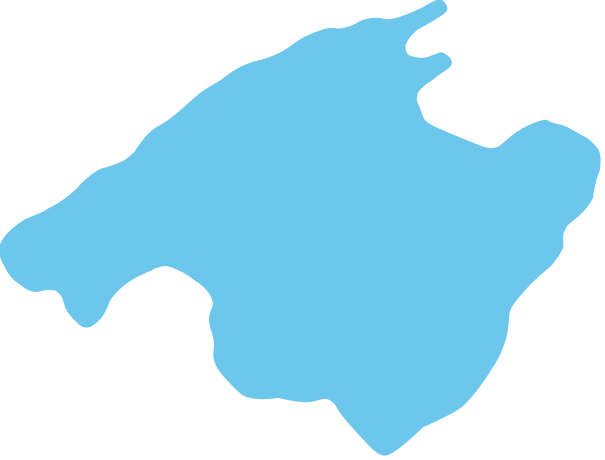 The northeast encompasses from Colonia de Sant Pere to Manacor. The northeast features many areas of out-standing natural beauty against a dramatic backdrop of mountains. The coastline can be wild with large stretches of sandy beaches, isolated bays with crystal clear sea. Throughout the area, you will find typical Mallorcan countryside with ancient olive and carob trees, where sheep graze as they have done for centuries. Here is one of the most idyllic spots in Mallorca where you can escape from the strains and stresses of modern day life disconnect and completely relax. Much of this area remains relatively untouched by tourism development and it offers a great outdoor life with 5 golf courses in the area, sailing, scuba diving, deep sea fishing, cycling, horse riding, walking etc. The region is varied with picturesque, historic towns such as Artá and Capdepera, which are good for shopping, sight seeing and eating out. 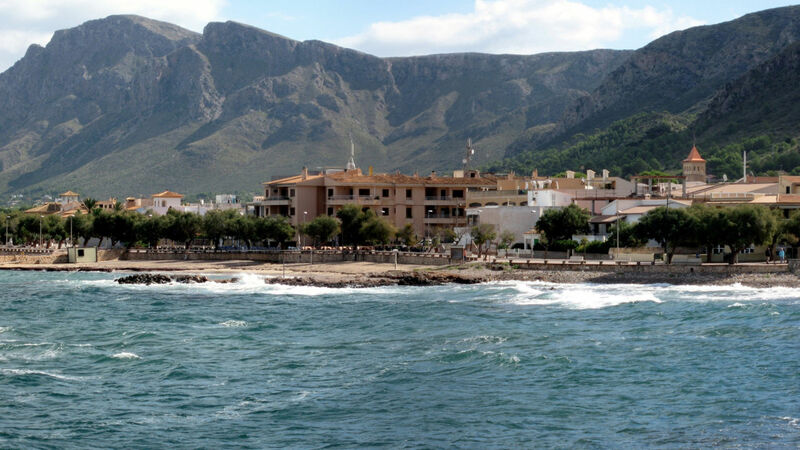 There is also a mix of popular holiday resorts such as Cala Ratjada, Cala Bona and Cala Millor along with market, traditionally Spanish, developments of Costa de los Pinos and Port Verd or small fishing ports such as Colonia San Pere, which has great views across the Bay of Alcudia. The new, fast highway from Manacor has reduced driving time to this area by approximately 20 minutes. Since the area is just starting to be discovered, property is still well priced here. You can still find property from around 180 000 Euro for an apartment and from 1.3 million Euro for a luxury villa.